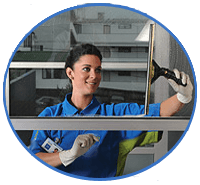 Maids In America can handle the cleaning service needs of facilities of all sizes. 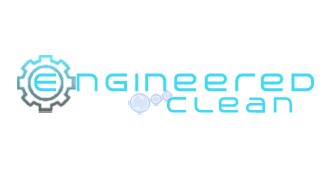 We can handle small-medium facilities and our sister company, Engineered Clean, can handle large to nationwide needs. Our Visual Clean System is being used in all areas of our cleaning companies. With our culture combined with Visual Clean integration we can sustain high cleaning quality levels for the long run. With three division working together as a team with the same goal we can’t lose. 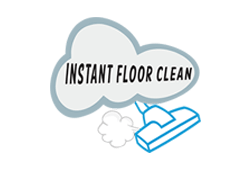 Need floor cleaning? 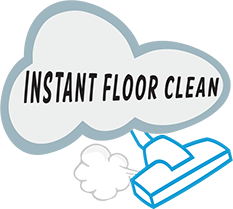 No problem with Instant Floor Clean. Large Scale? Engineered Clean. Small to medium? Maids In America. 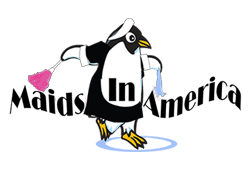 Why The Maids In America Family? Maids In America has answers to the challenges faced by facility managers in their interaction with their cleaning contractors. A common issue is the “one size fits all” approach as janitorial services struggle to handle diverse needs across clients. 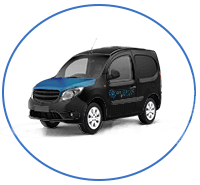 Our separate entity / company approach allows us to keep the focus and quality in specific segments of the janitorial industry. 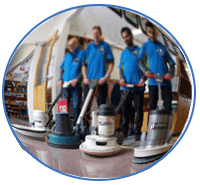 Divisions have their own culture and methods but still work as one to create consistent cleaning services to commercial clients regardless their size or industry. The Visual Clean System lays out the entire facility graphically on a chart to make it easy for current/new cleaning personnel spend their time cleaning vs searching. The timing of cleaning is very important. It’s not very productive to clean a breakroom when the actual employee break is going on. We eliminate this challenge. Every plant, every trash can, every vent, every window, every place, etc… The visual diagram that is both accessible via mobile and laminate cards has this laid out. Cleaning technique is very important. Is a cleaning team member matching the correct cleaning product to the surface type for the safest and optimum results? Complete janitorial service for Tuscaloosa County. We clean office buildings, factories, educational campuses, small businesses and all facility types that require commercial cleaning.